More and more people are taking the leap and becoming self-employed, which we think is great. Being your own boss, work hours to suit you – what more could anyone want? But what no one really talks about is the downsides to being self-employed. Yes, there are many benefits to working for yourself, but there are also disadvantages which often get overlooked. Here, we’ll show you some of these disadvantages. We’re not here to dissuade you, we just want to make sure you’re getting all the facts before taking that leap. Especially if your business involves a lot of working online on a laptop or computer. For example freelance writers, website designers etc. One of the biggest things that people who are self-employed face is loneliness. Because you’re working on your own all day, it can get very hard with just yourself for company. Sure you may be talking to people online but it’s not the same as having face to face contact with co-workers. 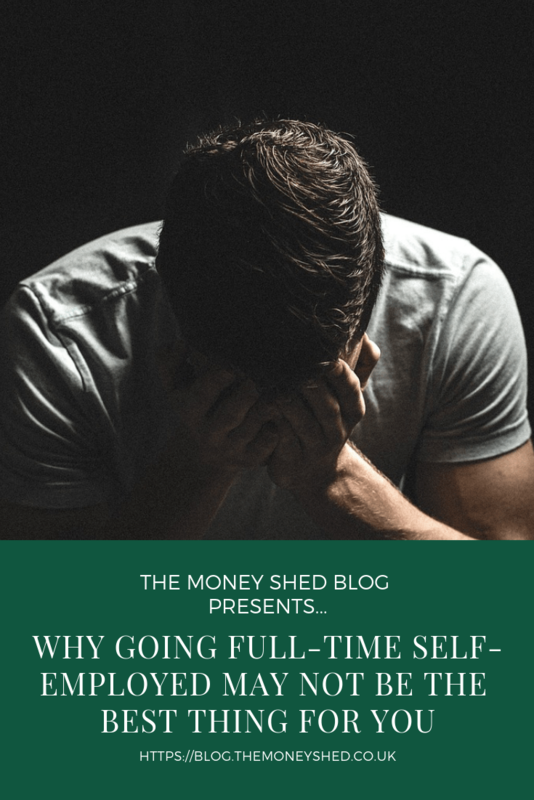 So take this into consideration before going full-time self-employed. Do you think you can cope with the loneliness or do you think it’ll be too much? Working a traditional job is annoying when you have to be at your desk by nine in the morning. But it’s also great because you have to be at your desk at nine in the morning. This means you have a definite clocking in and clocking out time and once you’re done – you’re done. Being self-employed means that you set your own hours and unfortunately, it can be hard to stick to a proper schedule. Many people find themselves not working when they should be, or being unable to switch off long after they should’ve stopped. When working in a ‘normal’ job you have the benefit of having other people around you who are all in same boat. So if something has upset you, chances are you’ve got someone to go and vent to. Being self-employed often means you don’t have this luxury and often have to go it alone. 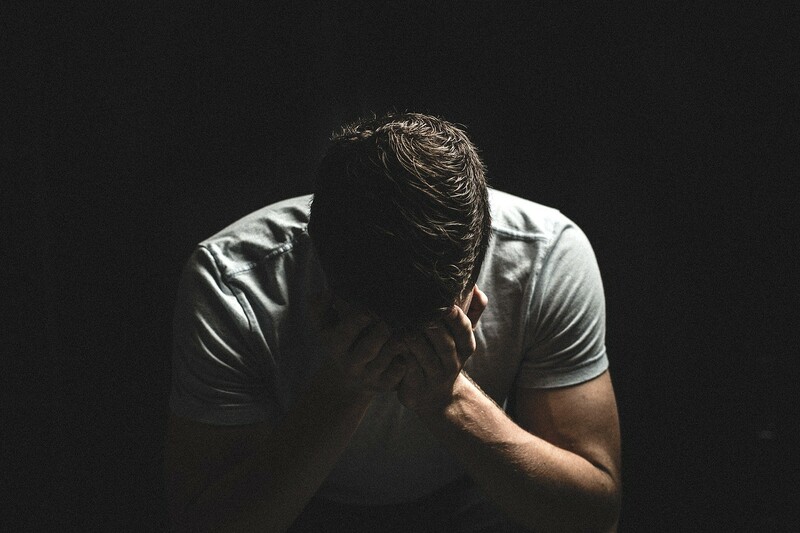 Although many people find this is fine because they have supportive friends and family, a lot of people struggle with the lack of immediate support available to them. It can be hard to get motivated when there’s no one around to encourage you. Talking of motivation, this is another of the biggest downsides to being self-employed. When you work with other people, you motivate each other – whether you’re aware of it or not. You are motivated because you are in your place of work and you are motivated because there’s often a senior around who will check up to make sure you’re working well. Working on your own means you lose out on all of this. Especially if you’re going to be working from home. It takes real motivation and dedication to force yourself to work when you know there’s something else that really needs doing, or something on TV that you really want to watch. When working a traditional job, you often have regular meetings with your manager or supervisor to ensure that you’re still working the way you should be. A traditional job will ensure that you’re working in a direction to achieve a certain thing. Being self-employed means that you lose out on this and it’s up to you to make sure that you’re working to deadlines, meeting targets and achieving goals. Without someone encouraging this and supporting you it can be hard to maintain the direction that you want to move in.